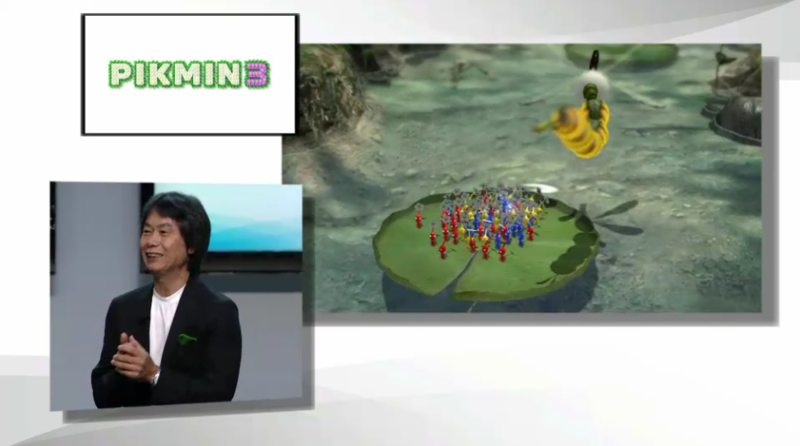 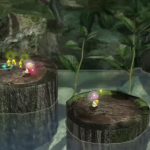 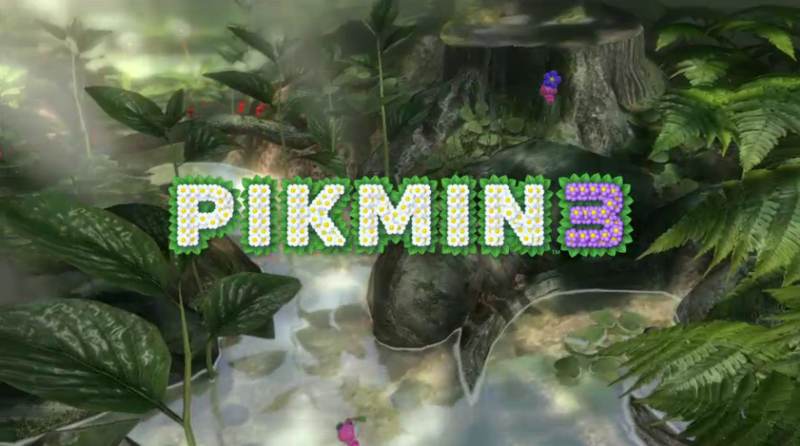 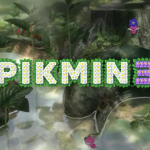 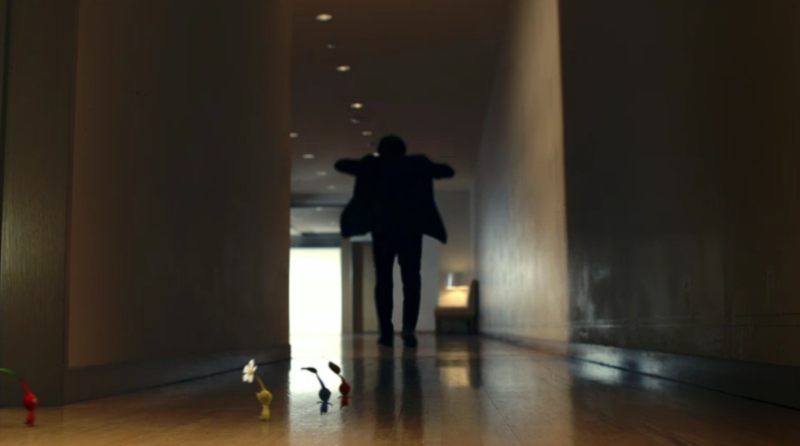 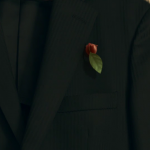 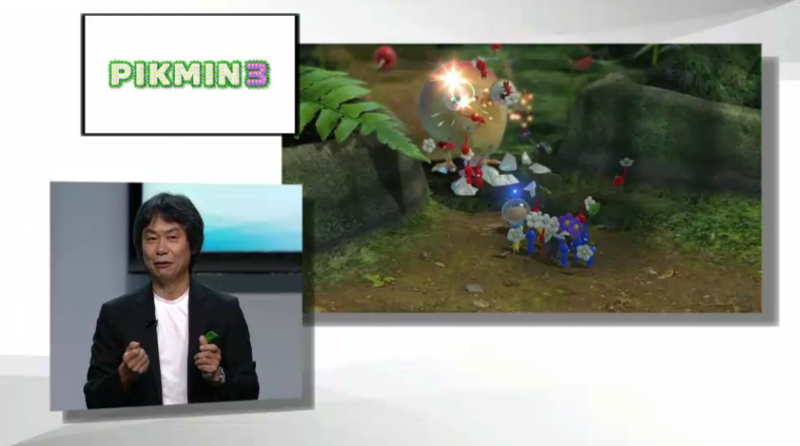 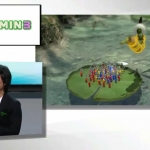 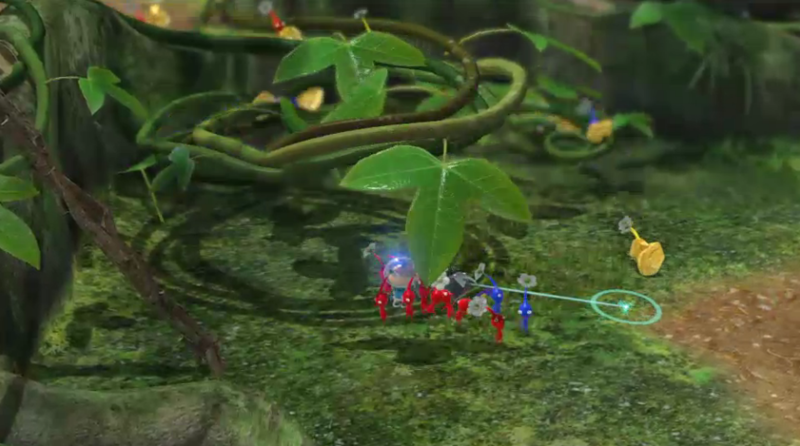 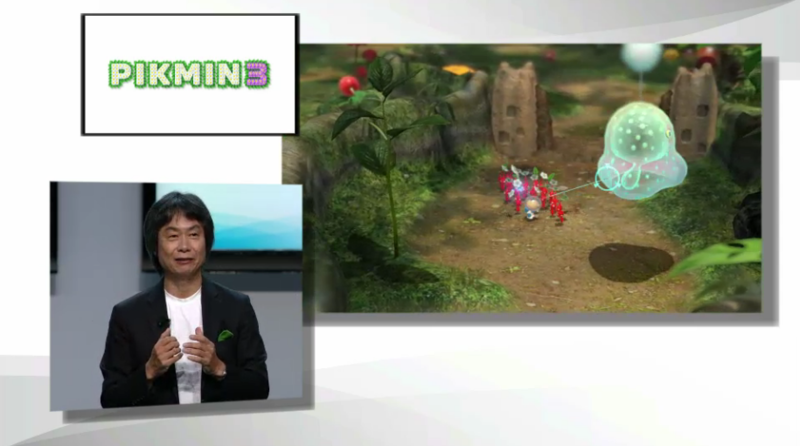 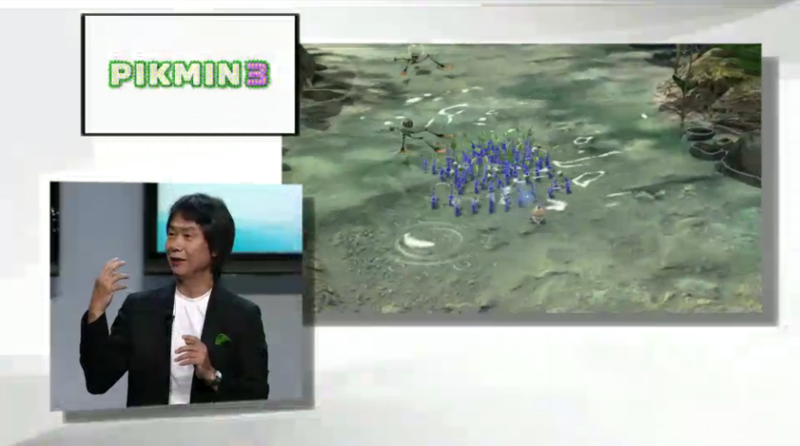 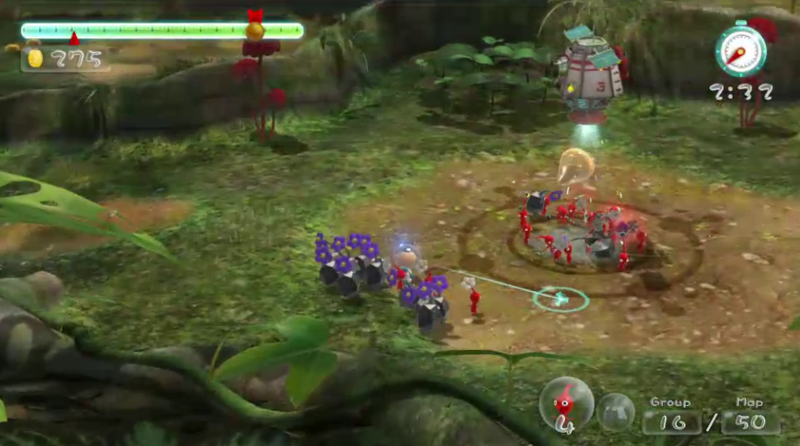 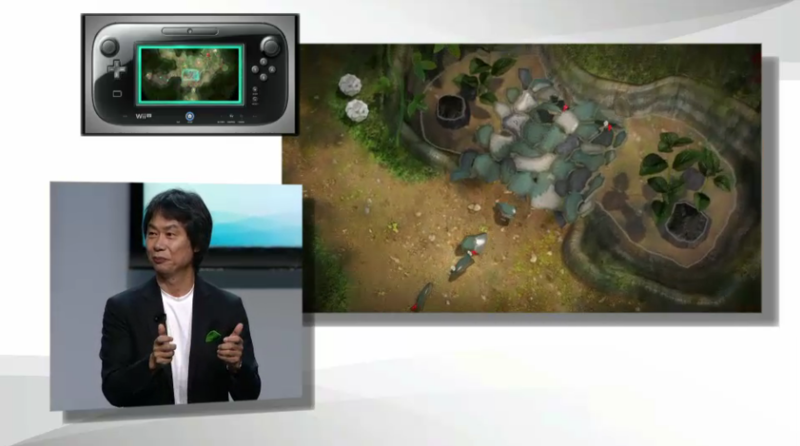 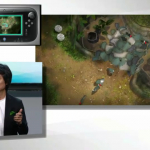 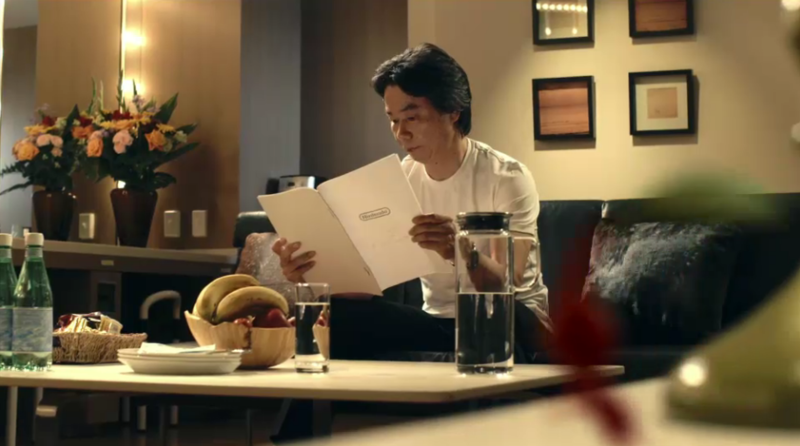 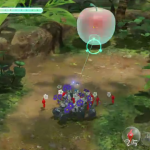 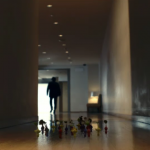 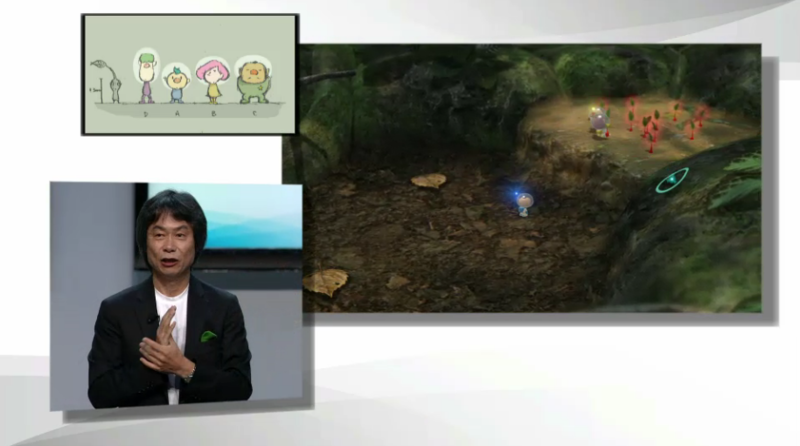 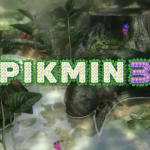 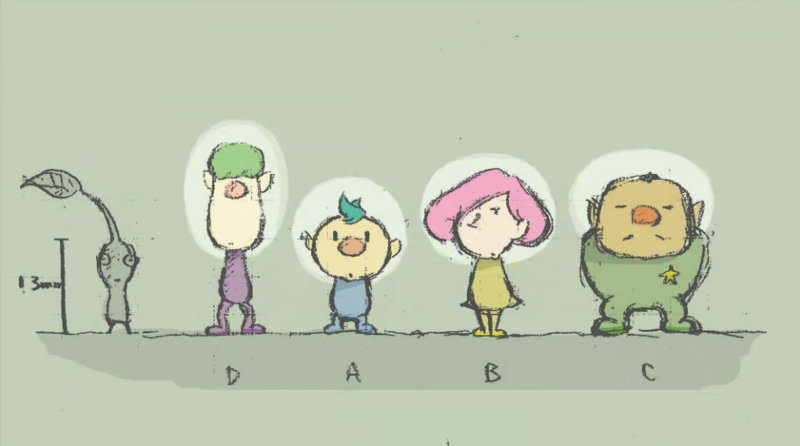 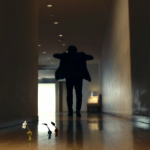 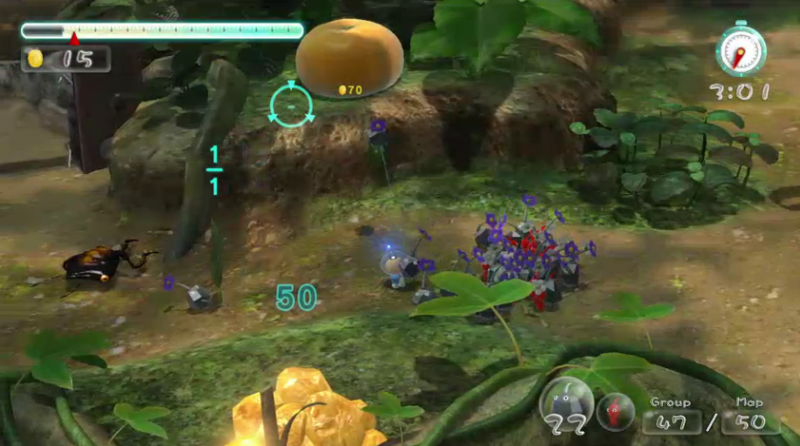 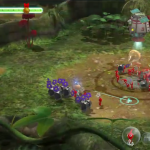 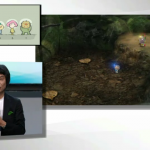 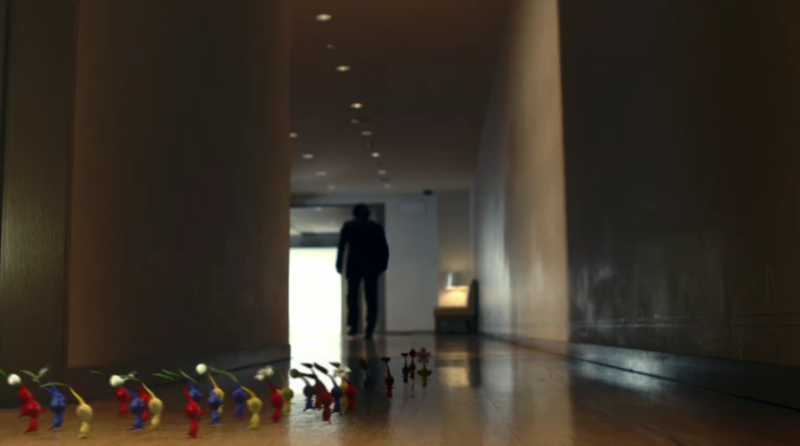 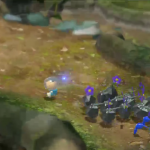 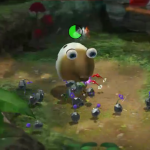 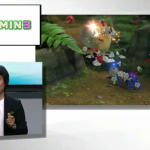 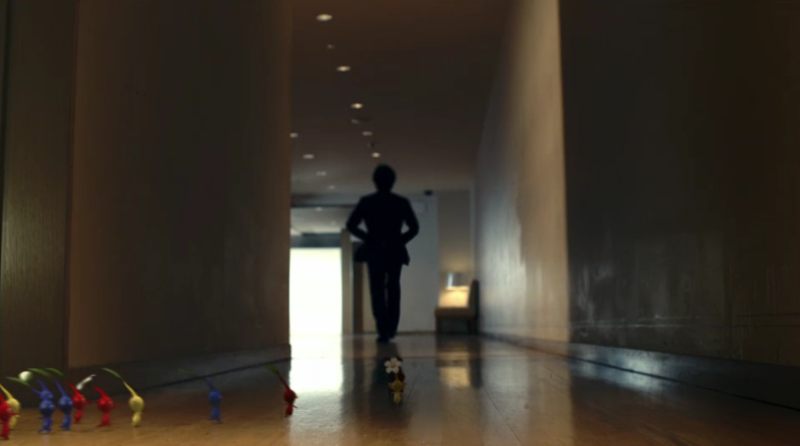 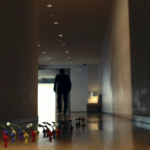 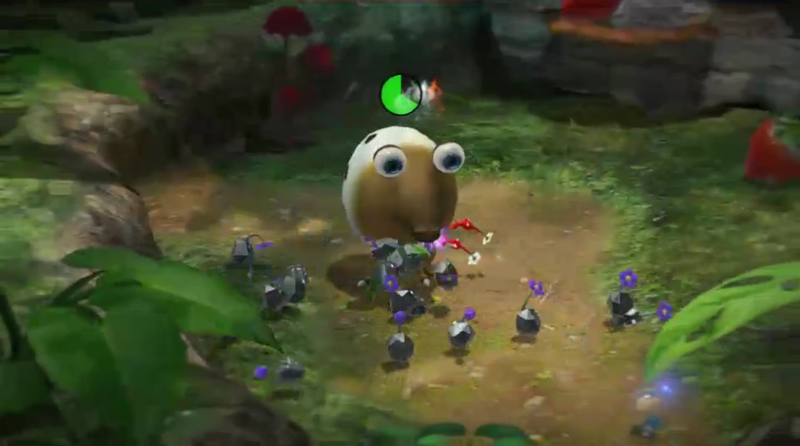 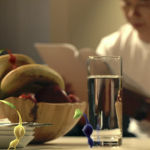 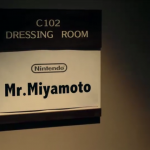 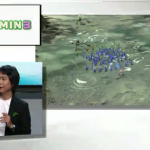 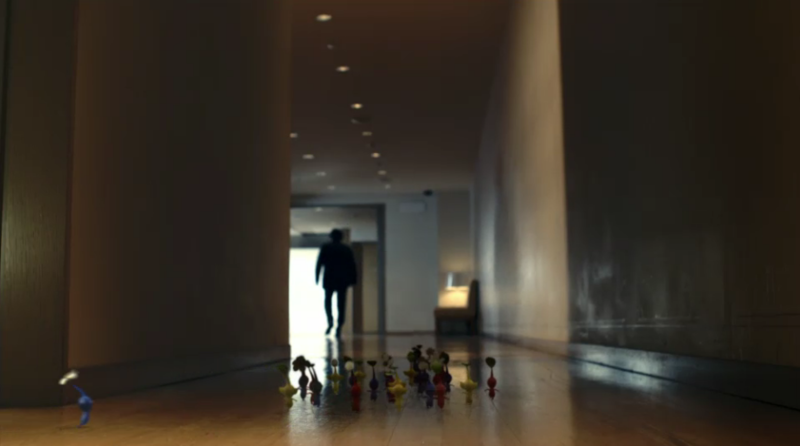 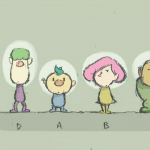 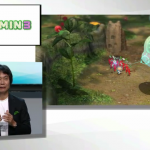 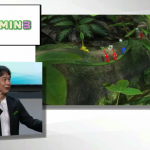 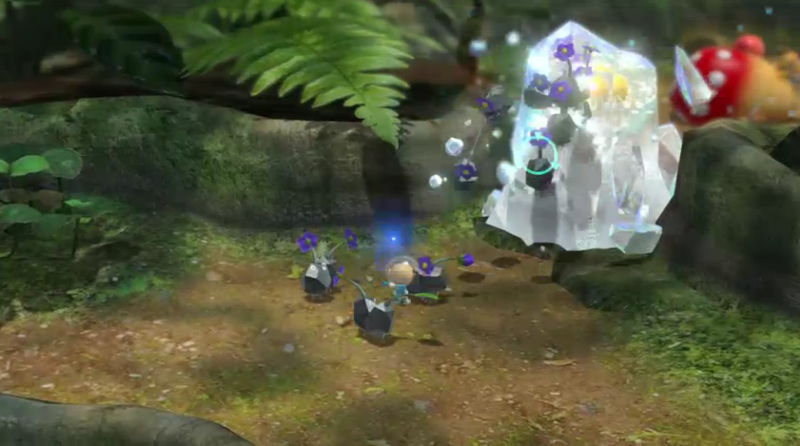 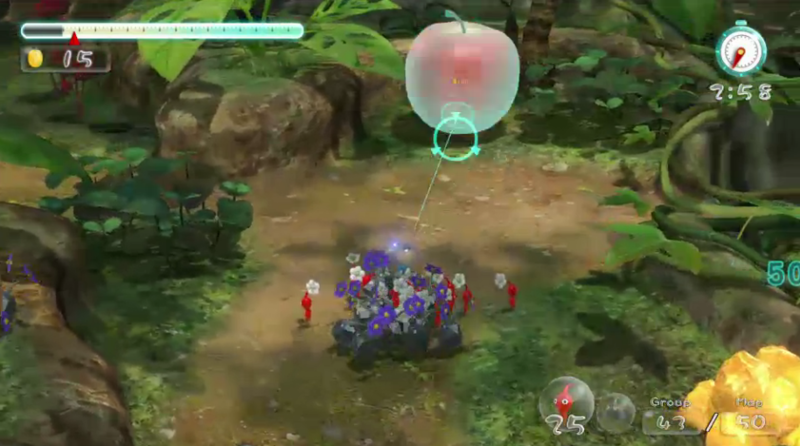 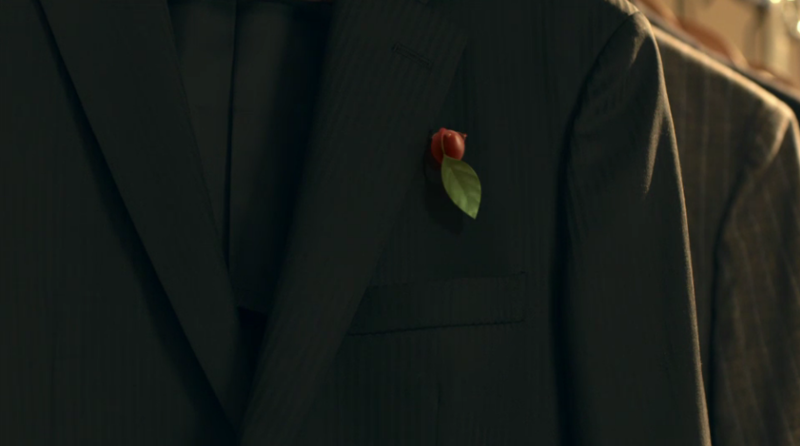 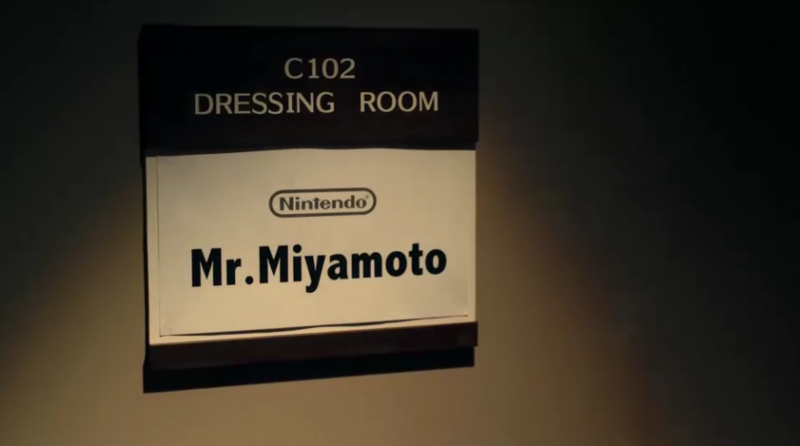 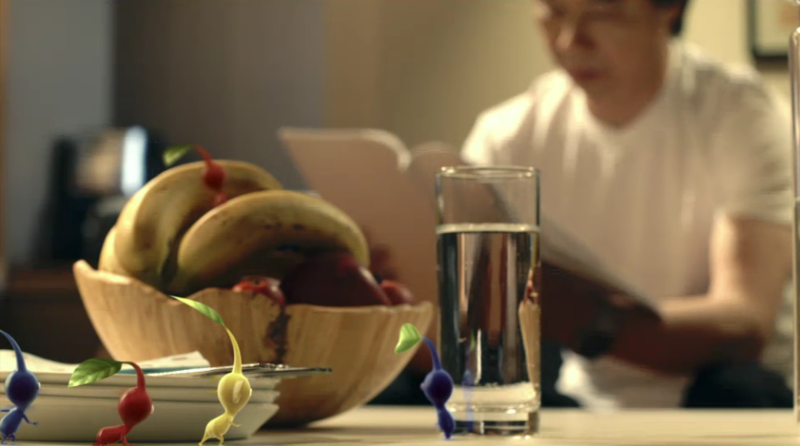 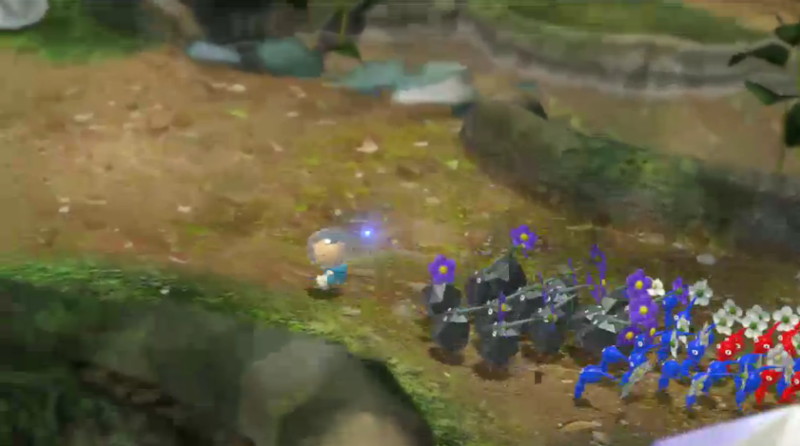 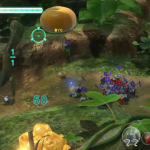 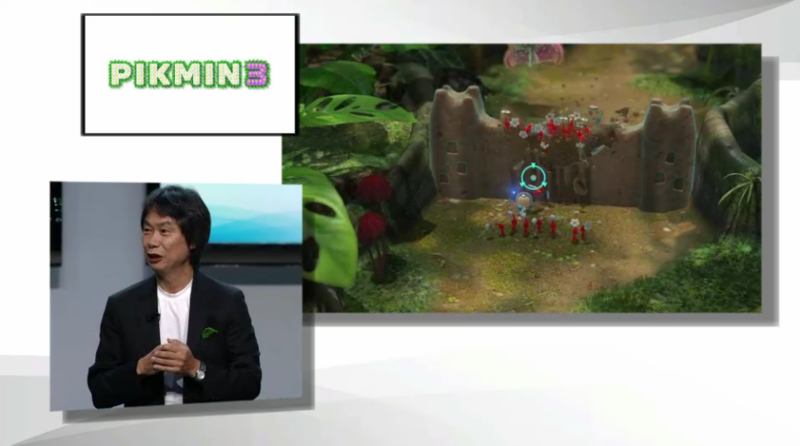 Pikmin 3 has been unveiled! 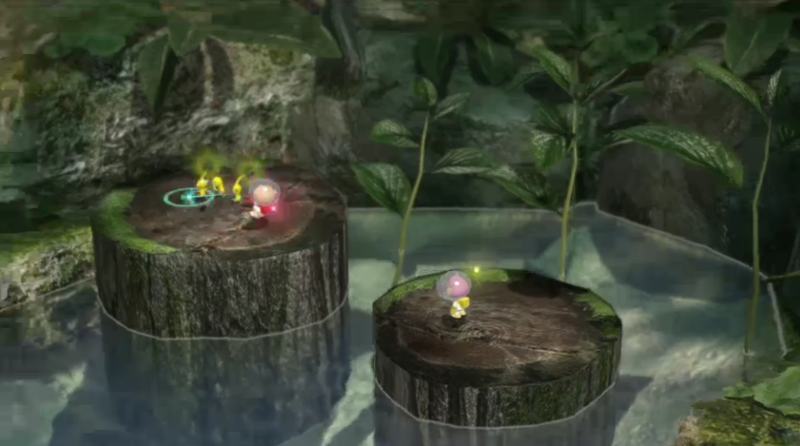 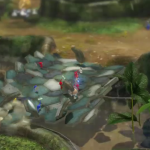 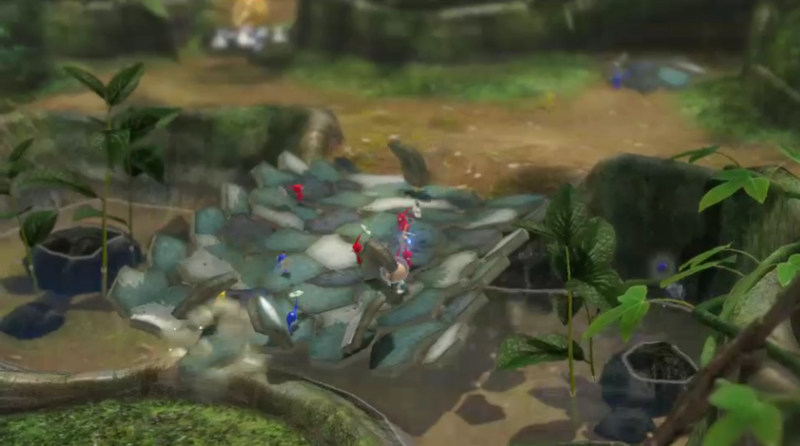 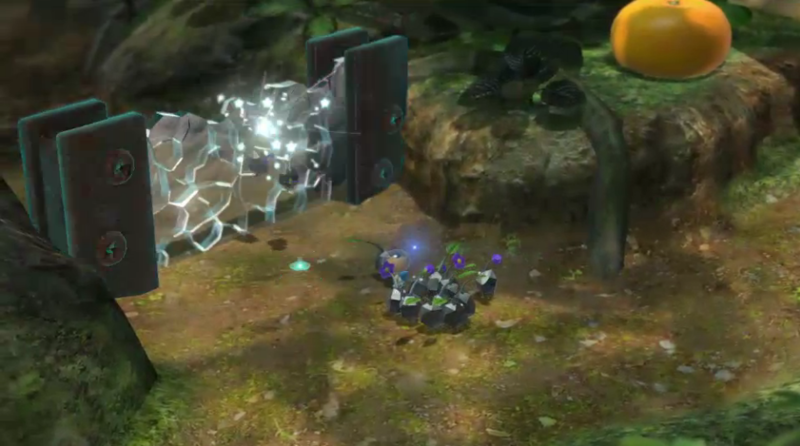 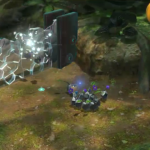 We have new Pikmin, such as the rock Pikmin, more realistic effects, such as Pikmin finding natural things to build bridges with, and a beautiful HD display. 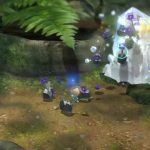 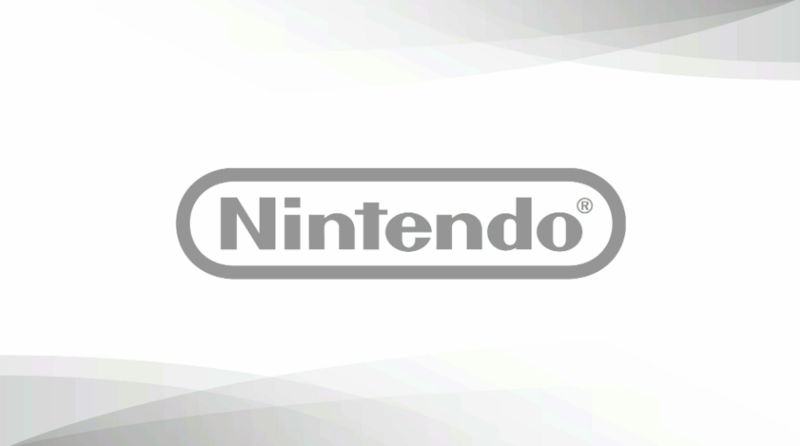 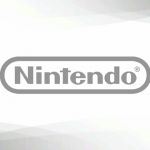 You can play on the nun-chuck and Wiimote or simply by using the Wii U controller. 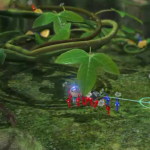 We have the ability to use four leaders in the game as well. 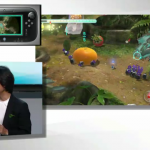 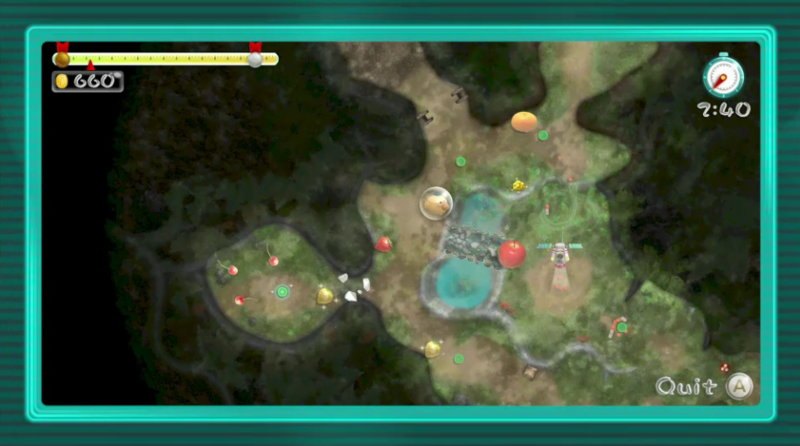 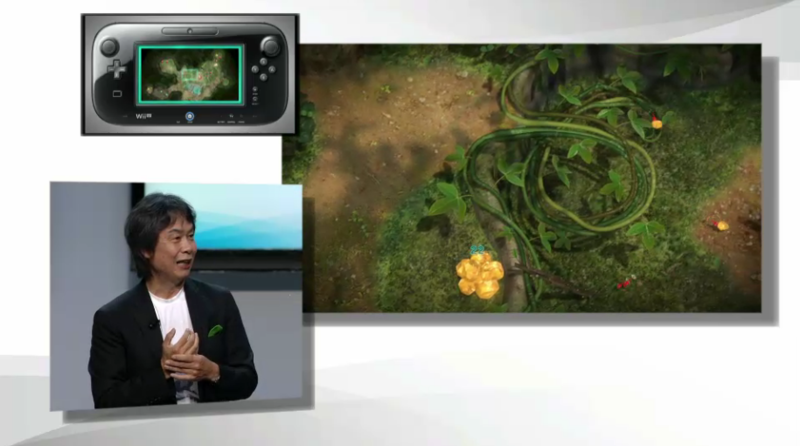 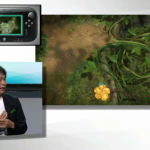 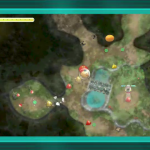 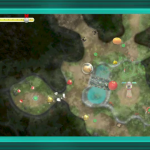 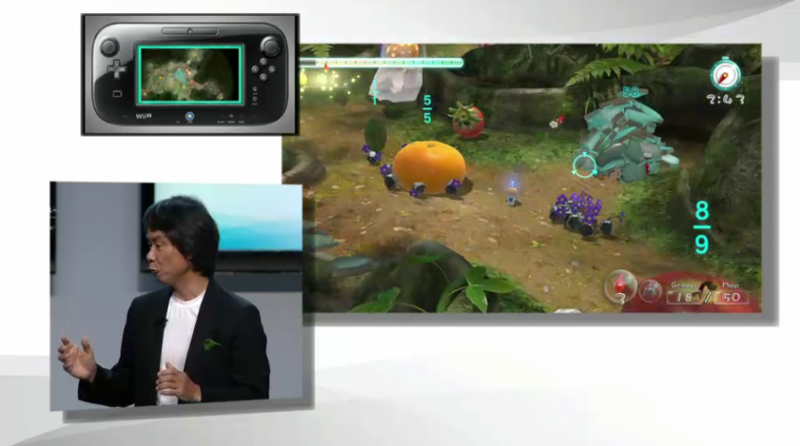 A new mode includes a a fruit collecting mode. 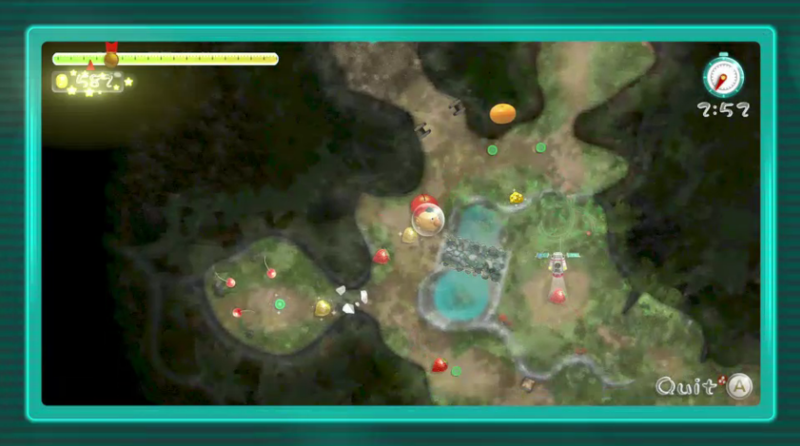 You can view screenshots and a video after the break.